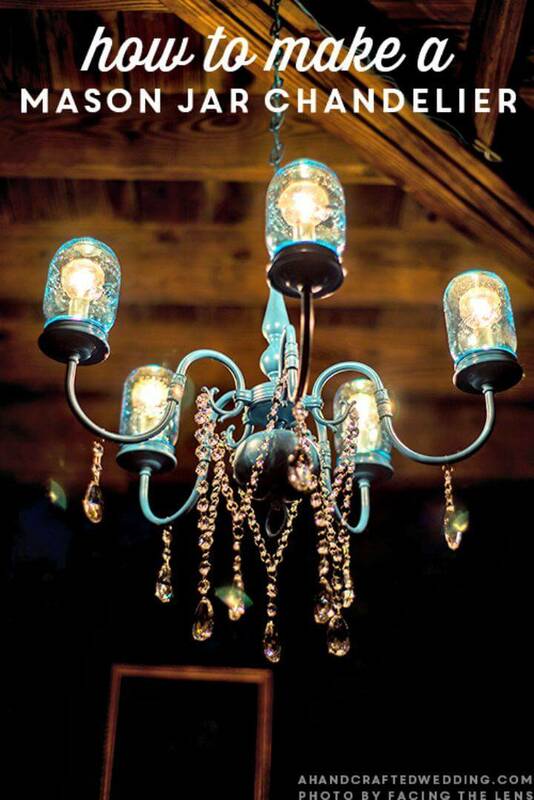 Every particular home interior can be brought to prominence by using precious light decors! 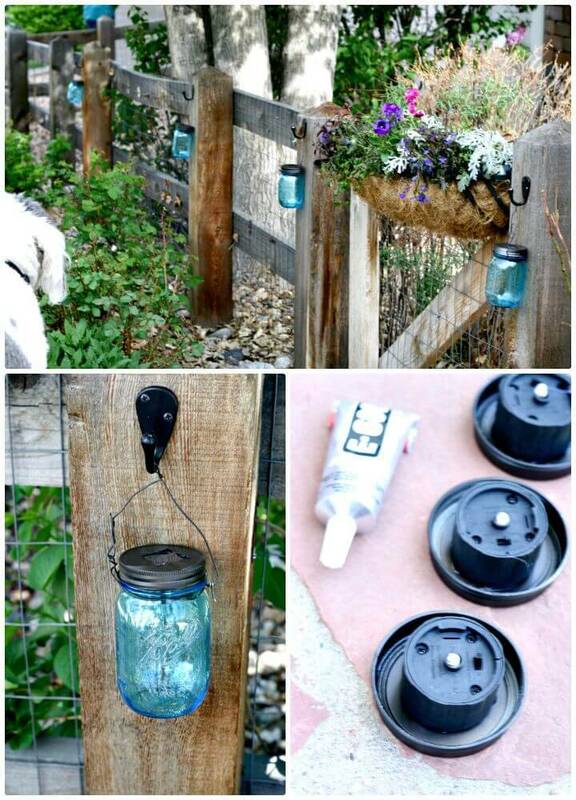 Same is true for your outdoors too, you can easily spice up your garden and patios by hanging some charming light fixtures there! 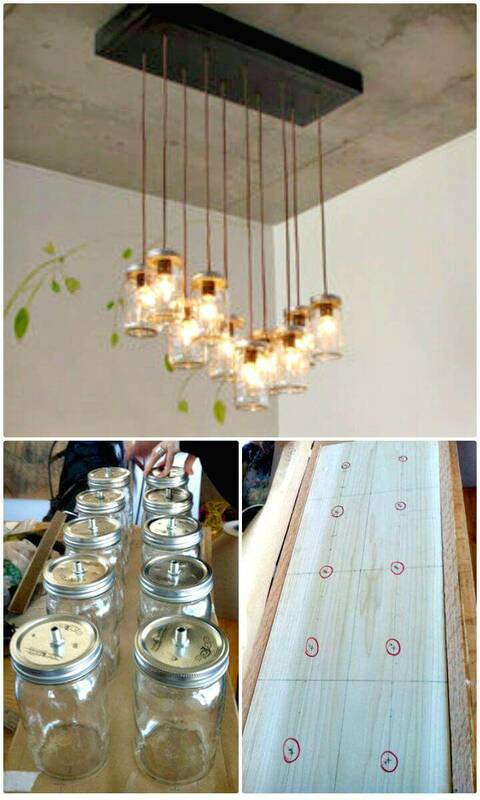 However, the good quality and stylish lights can be expensive to buy from the market and if you can’t withstand the hefty market prices then you simply reach to your favorite lights through DIY Crafts! 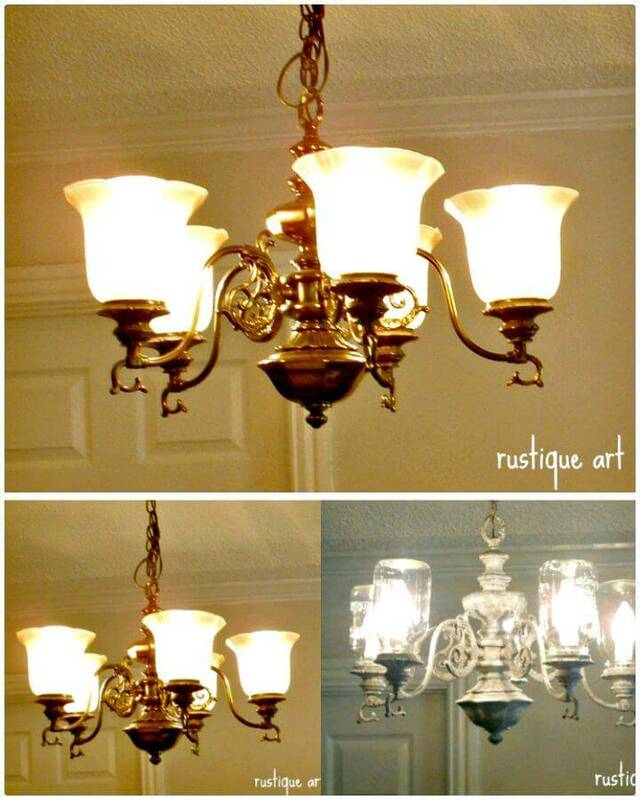 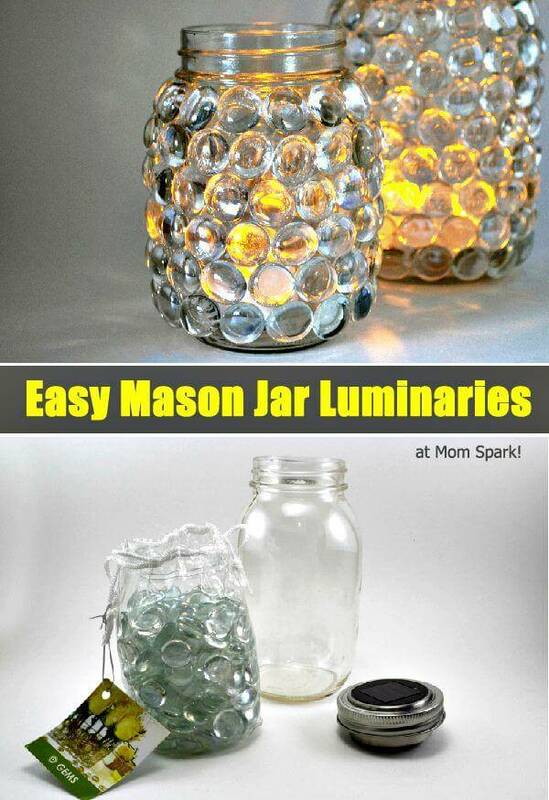 Just make great and outstanding looking lights at home using recycled material and your genius mind! 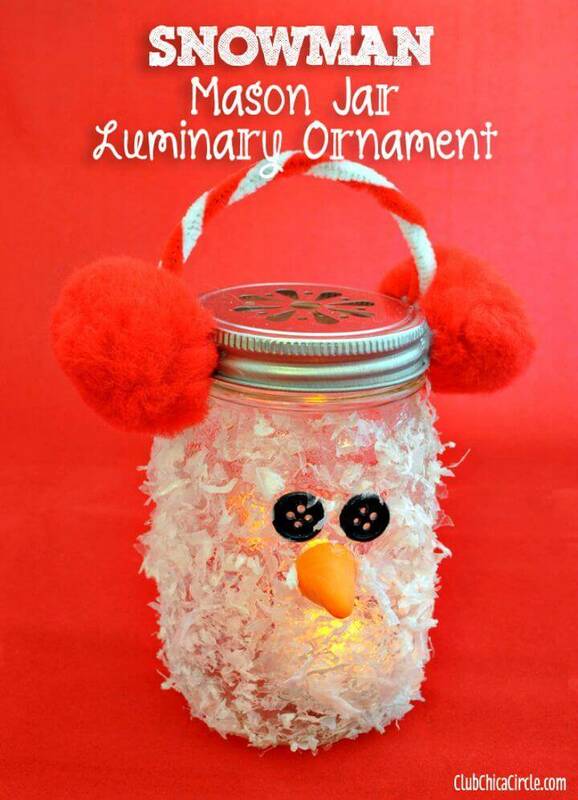 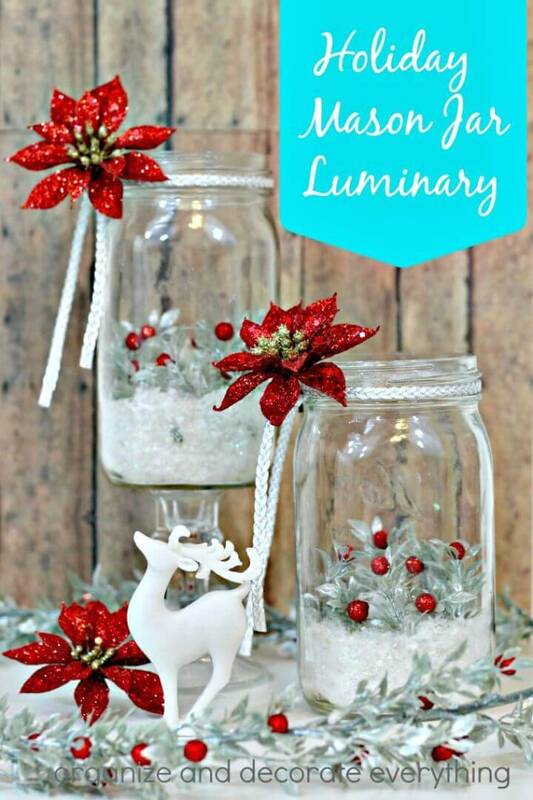 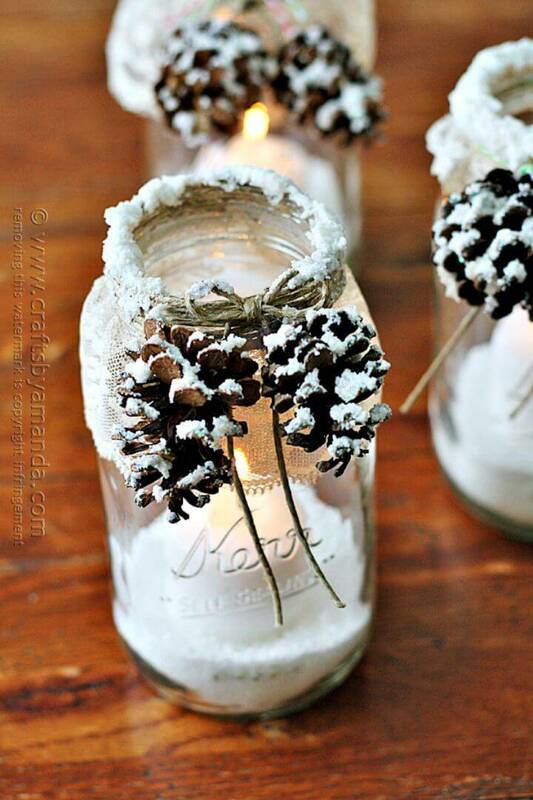 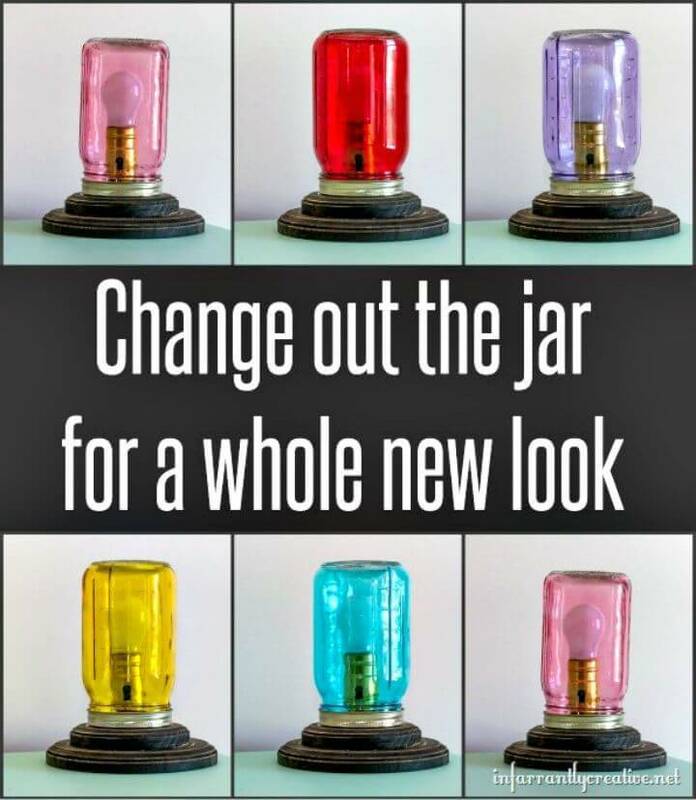 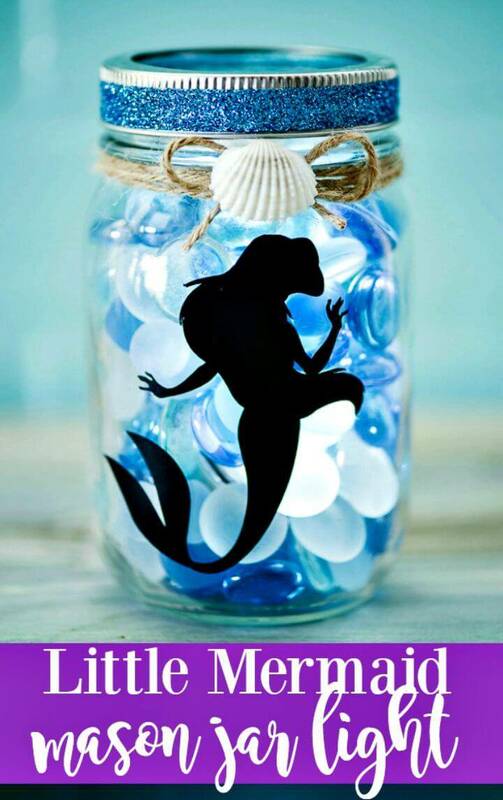 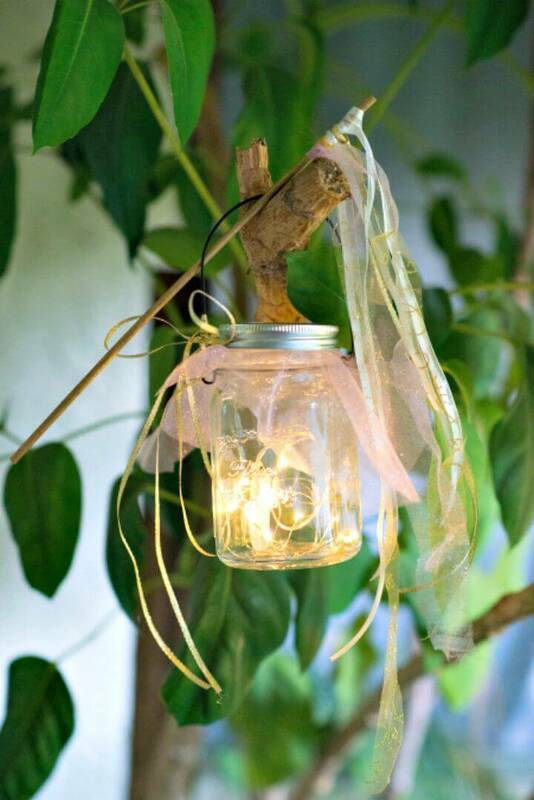 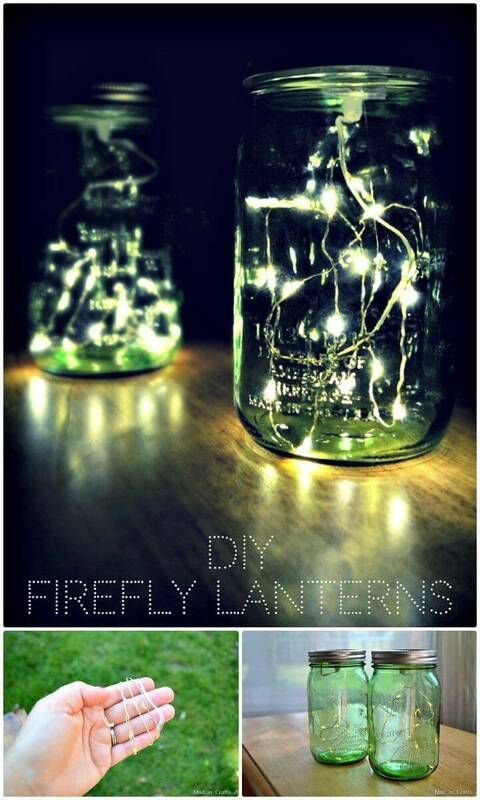 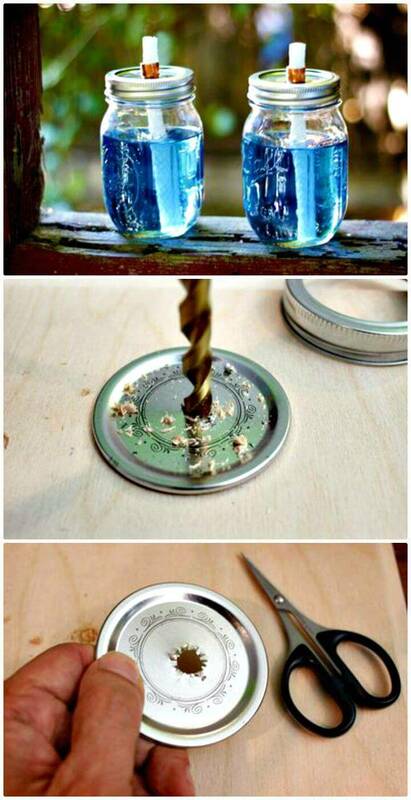 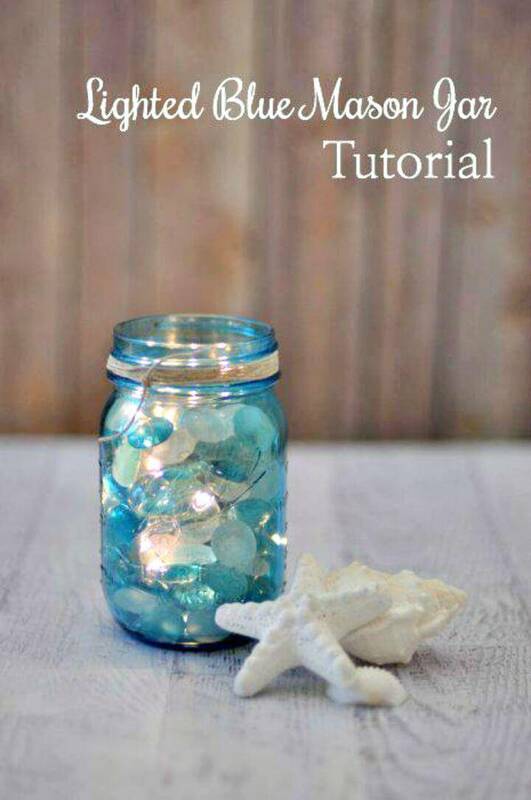 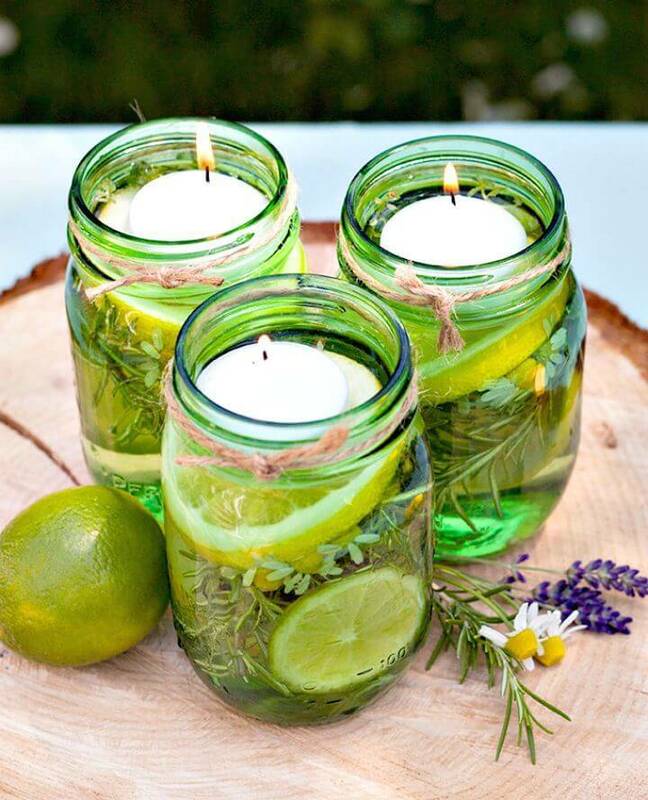 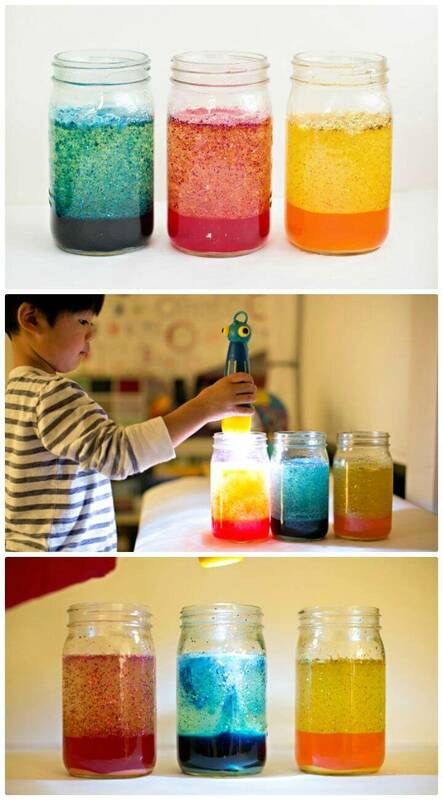 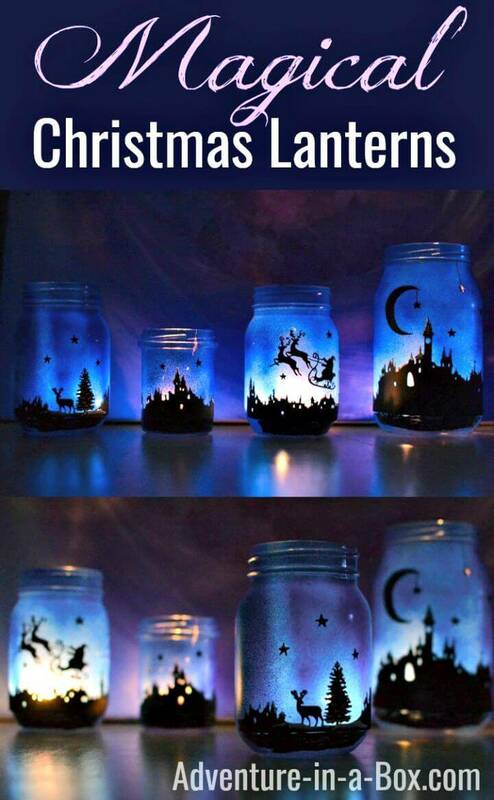 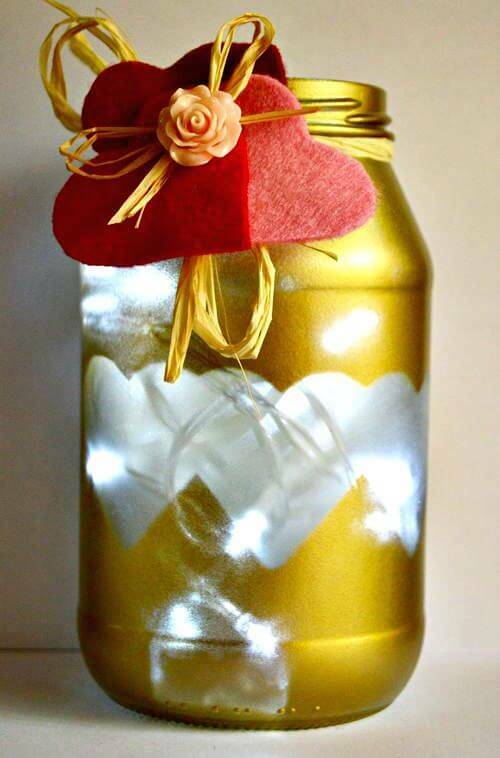 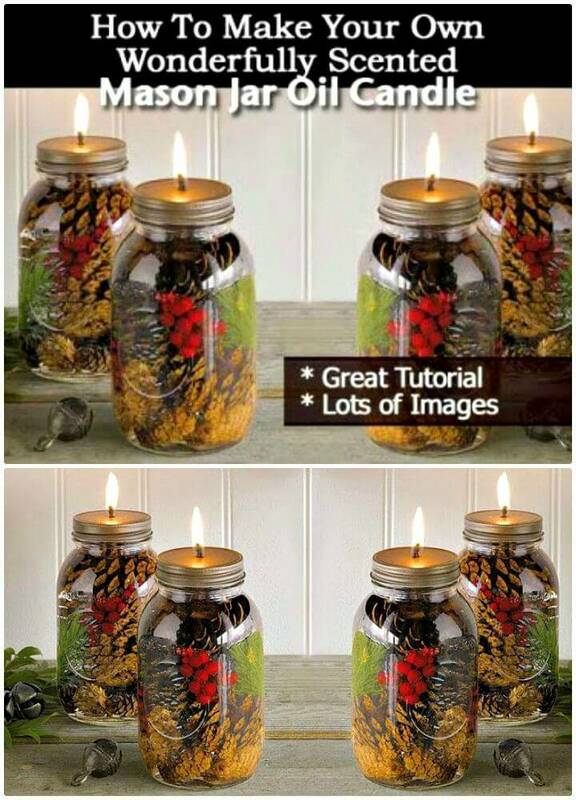 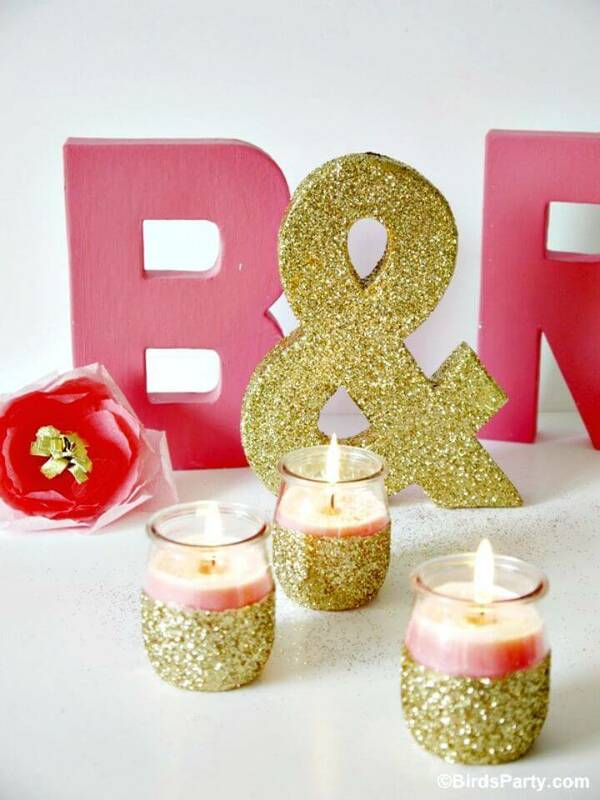 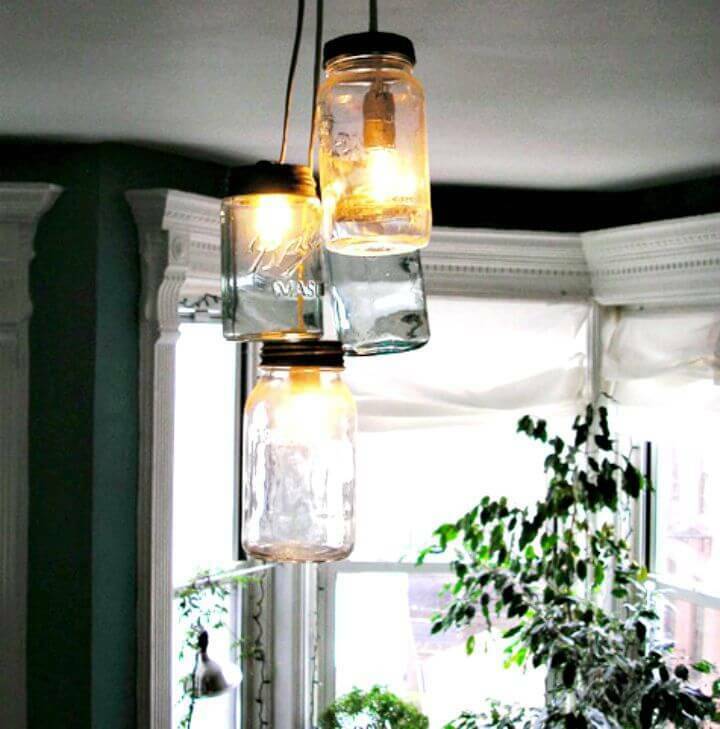 You can repurpose the empty glass jars and containers also to build amusing light decors for your custom spaces. 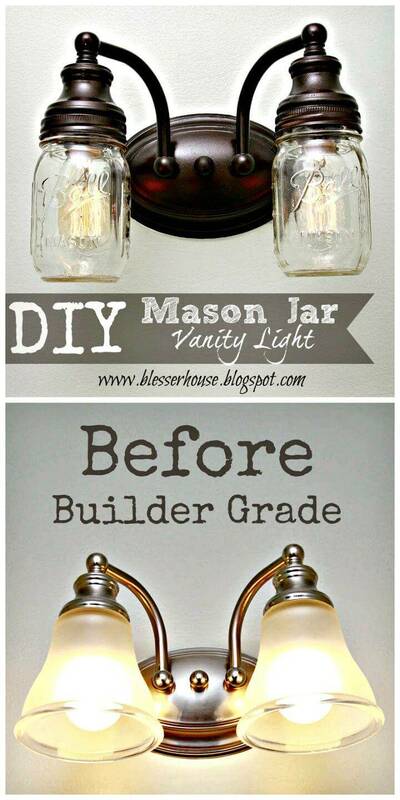 Here, we’ve shared DIY mason jar lights! 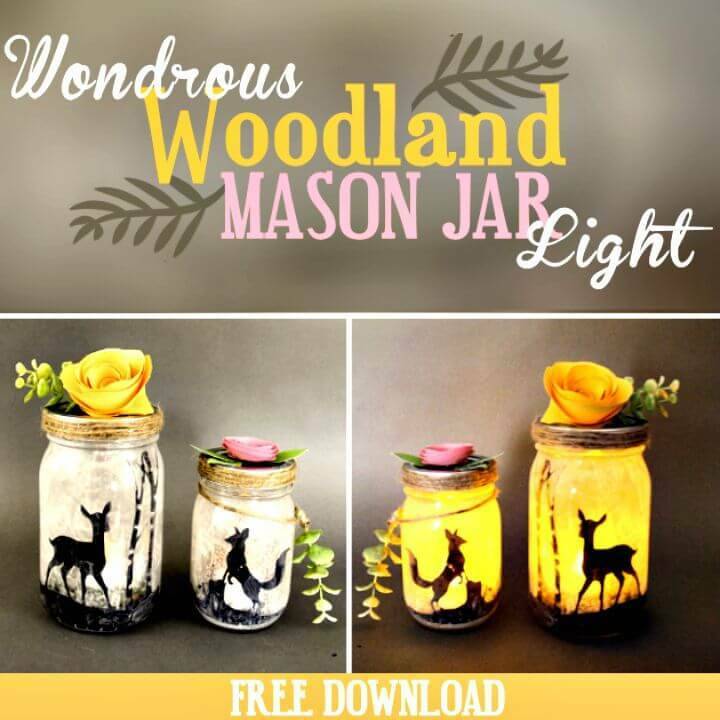 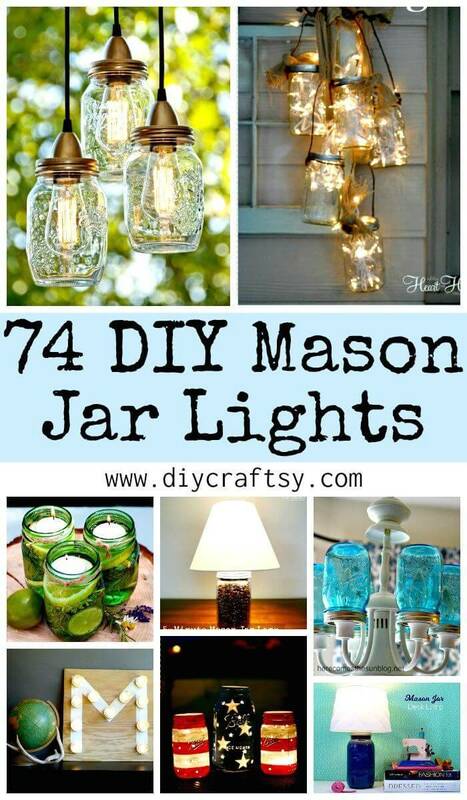 Just Check out here the 74 DIY Mason jar lights that are too beautiful to win your heart and are too innovative to inspire your creativity! 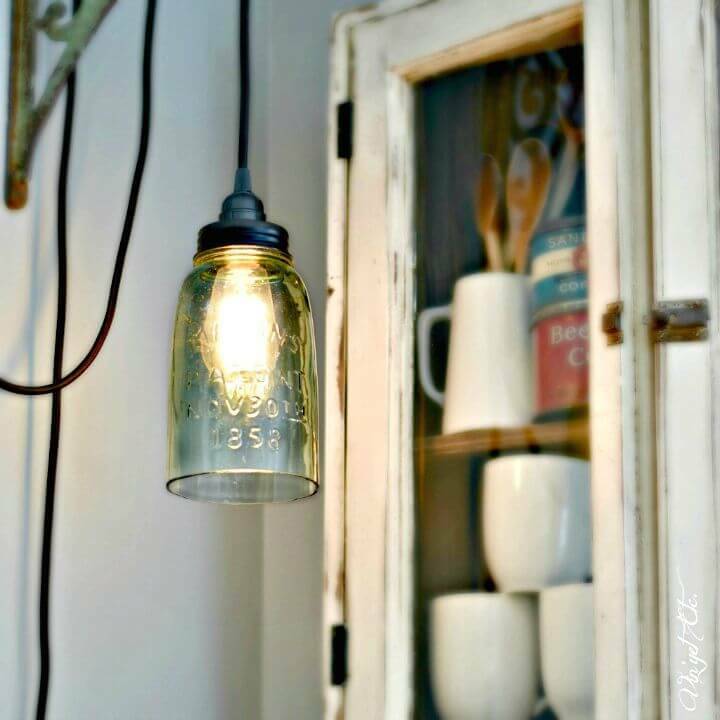 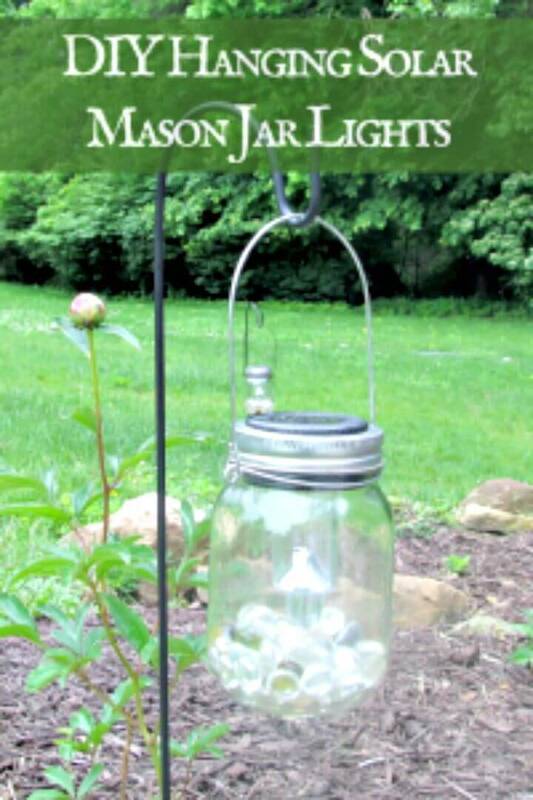 Whether you need to spice up your bathroom, bedroom or a patio or a porch, these handsome Mason jar lights will just be a great and cost-efficient solution! 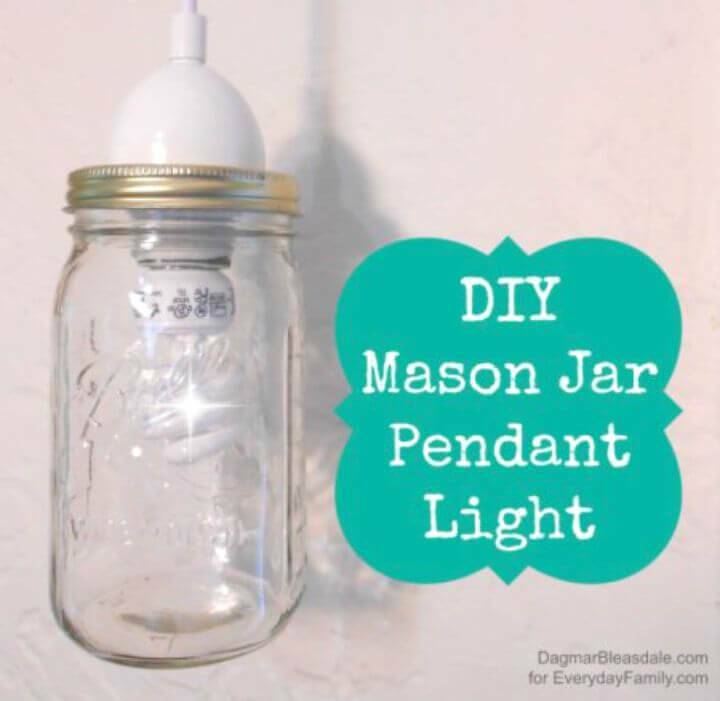 The very good news is that these DIY Mason jar light ideas would be ready in just no time and would also be super simple to make! 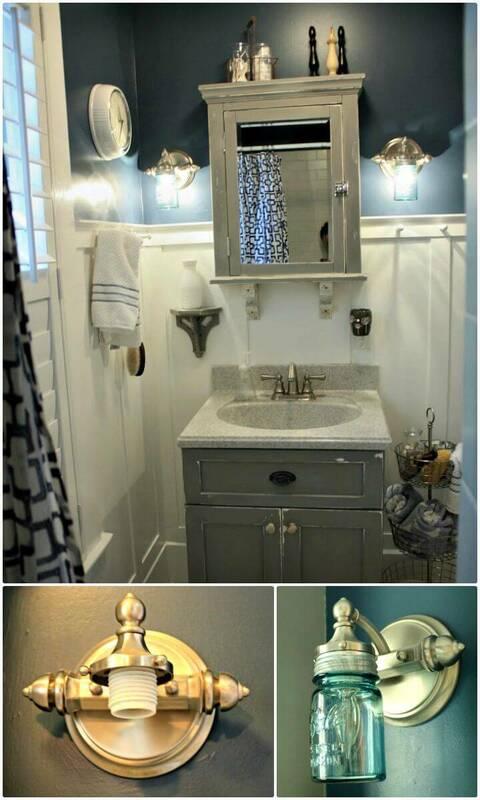 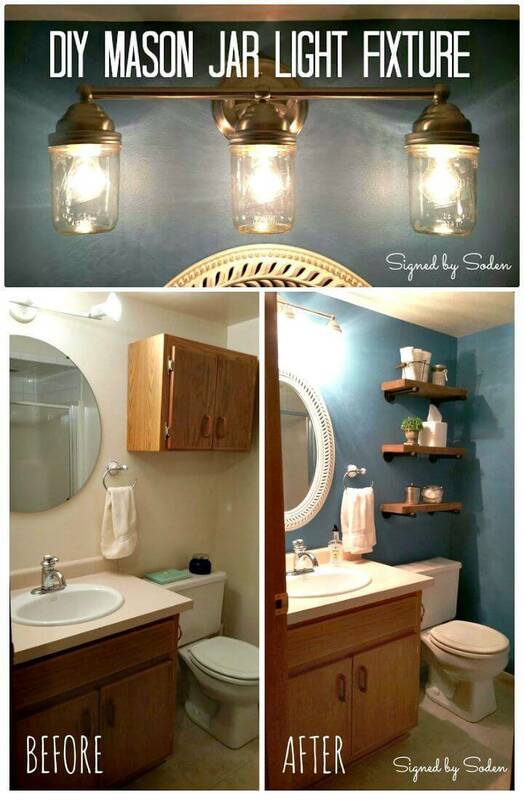 Replace the old vanity light shades with mason jars and build rustic looking vanity lights at just no-cost! 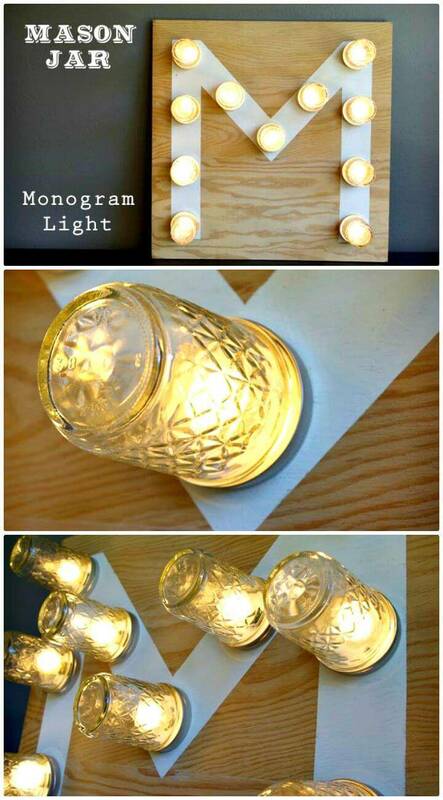 Put together and fix the Mason jar on a wooden piece making a cool monogram light for any of your interior walls! 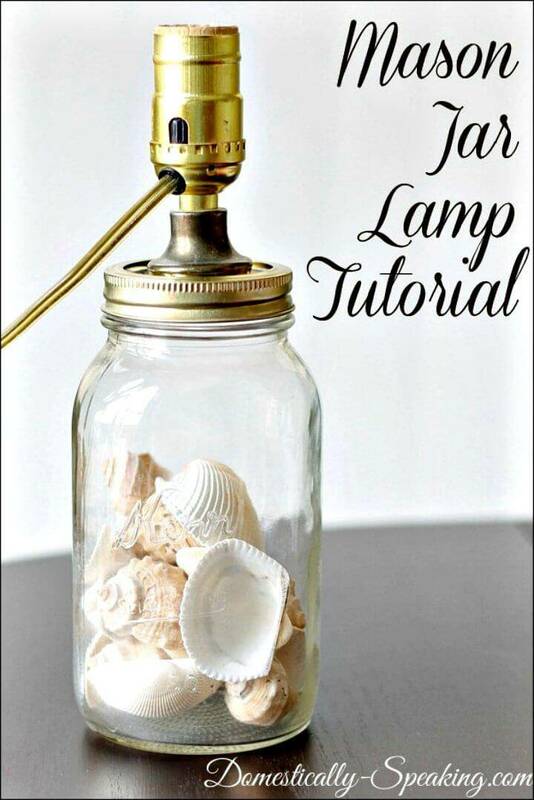 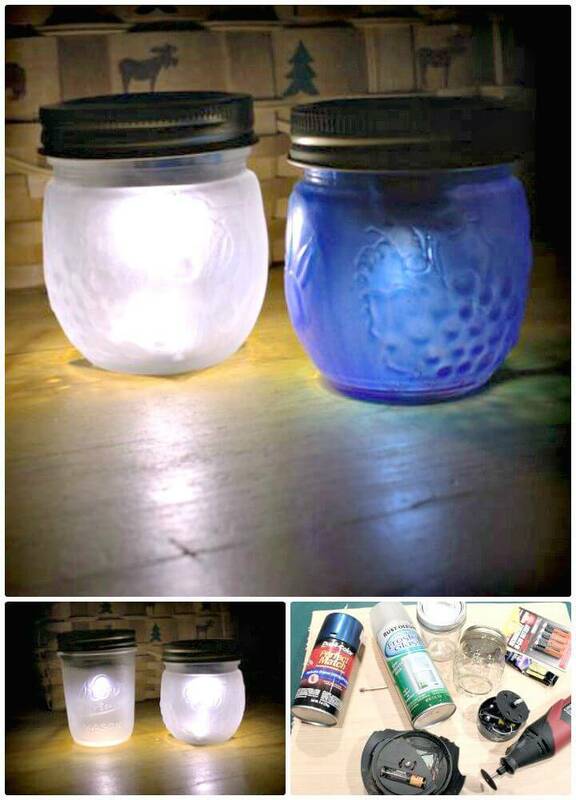 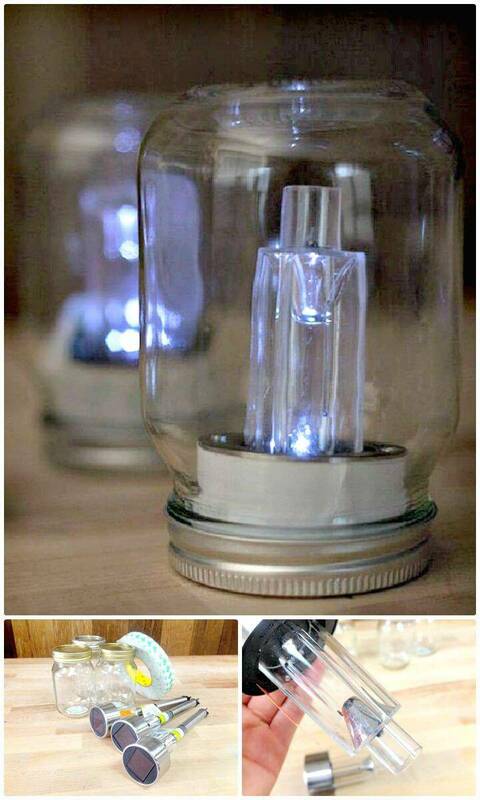 Moreover, also go handmade with mason jars and make awesome looking table lamps vary the color of the Mason jar to vary the light color! 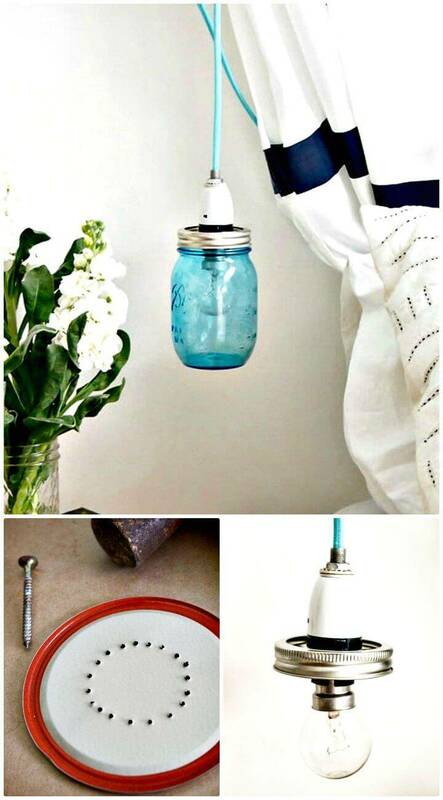 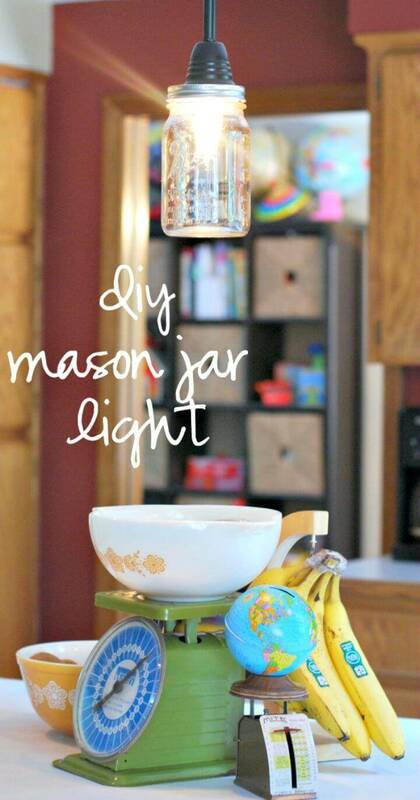 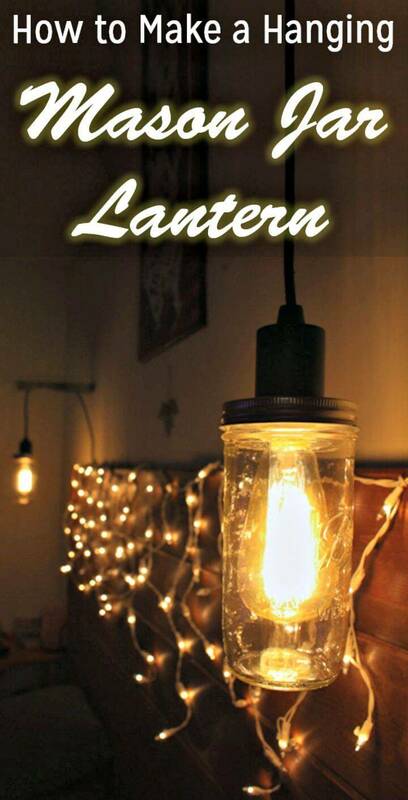 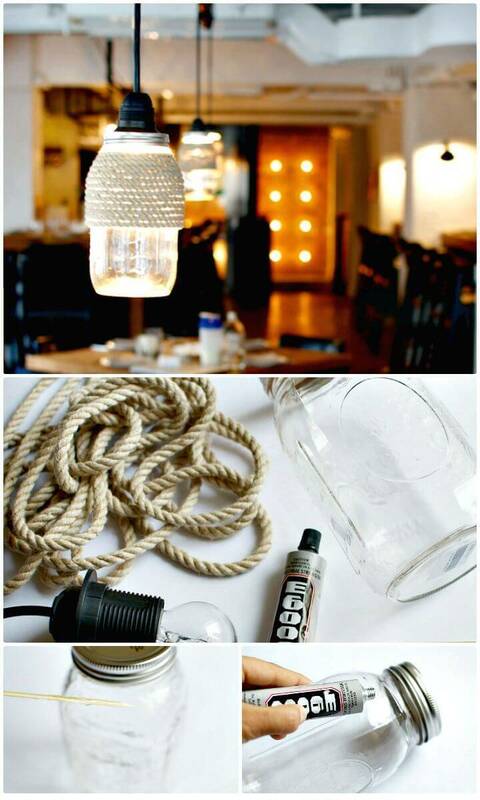 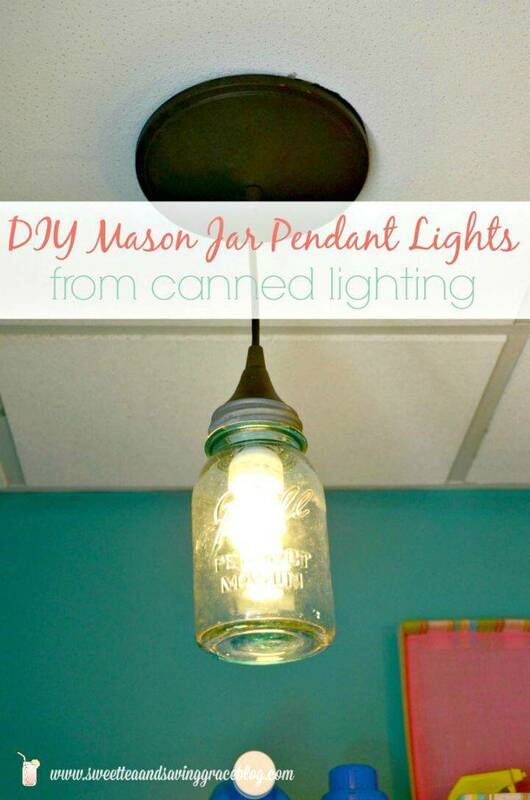 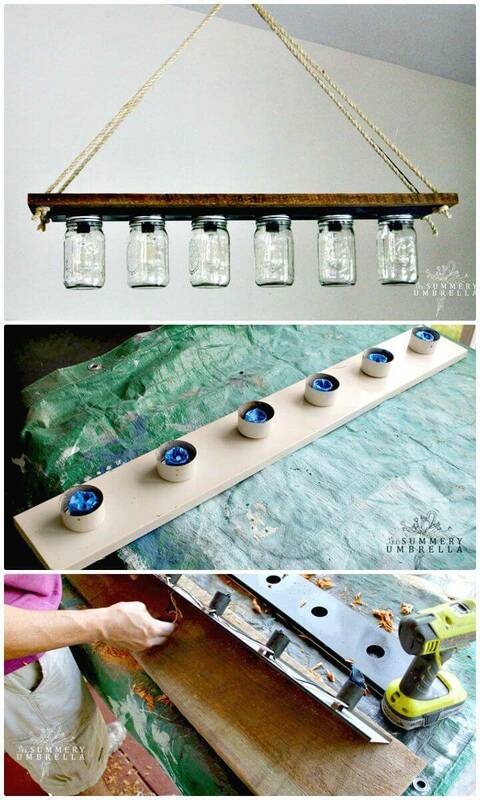 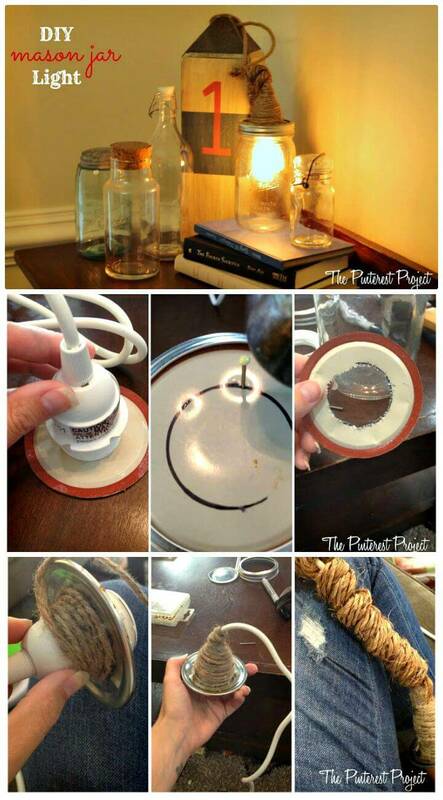 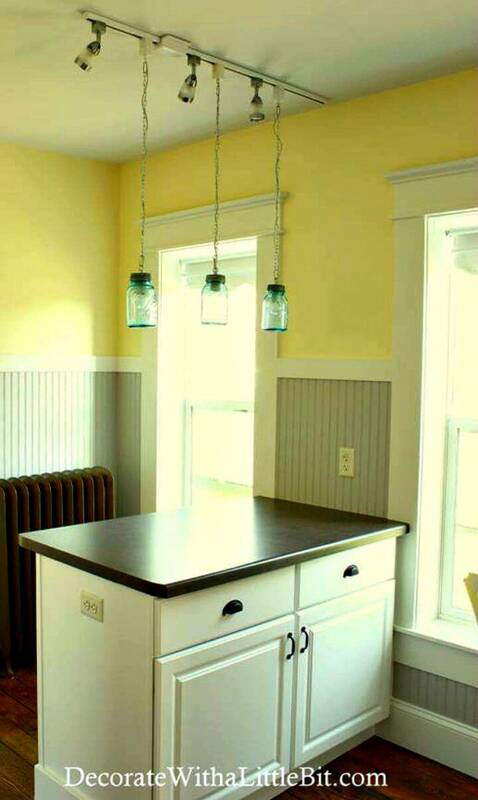 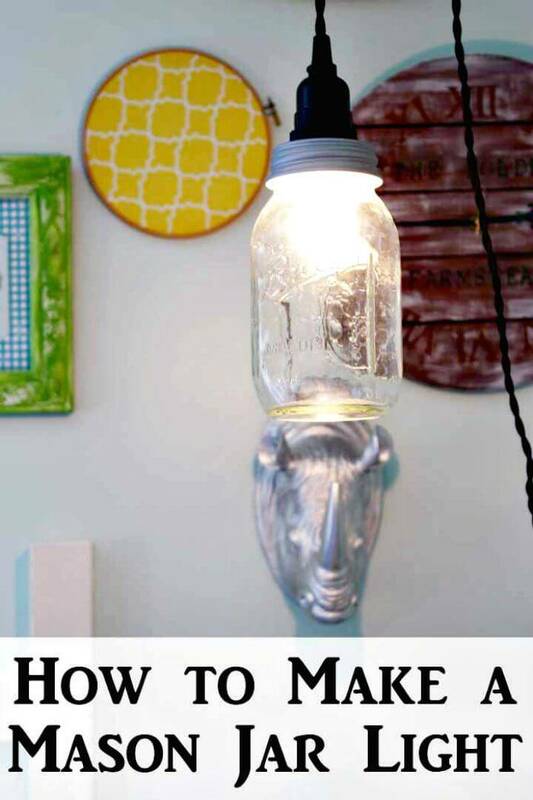 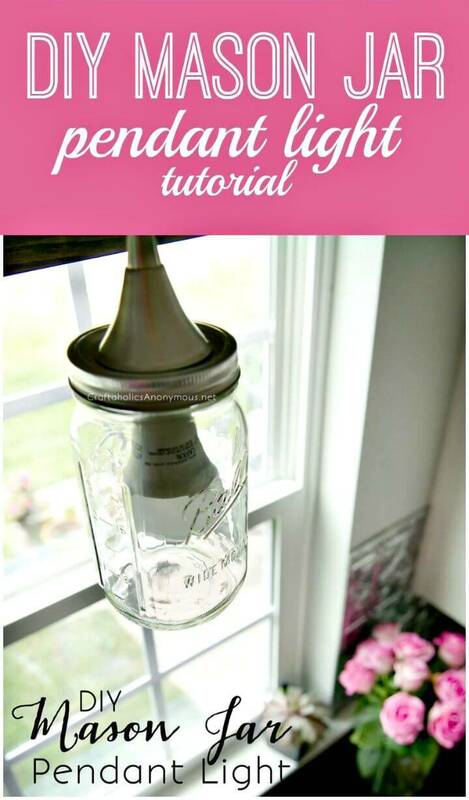 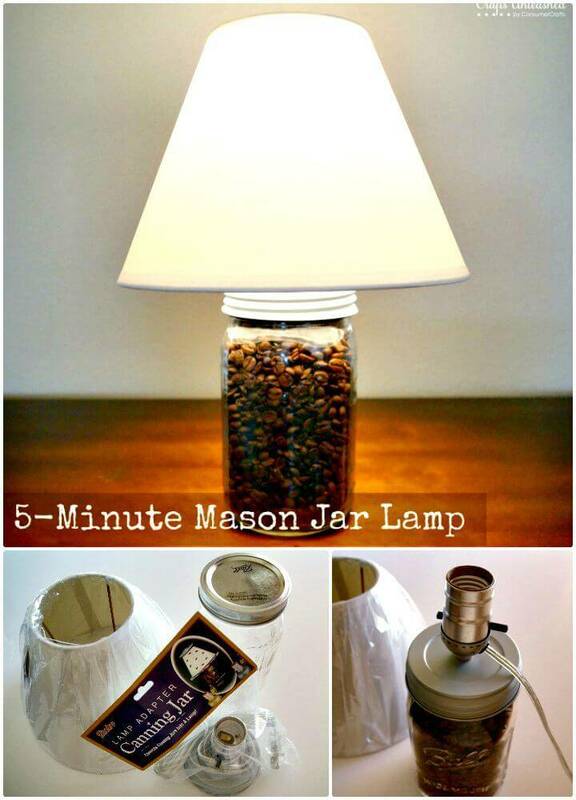 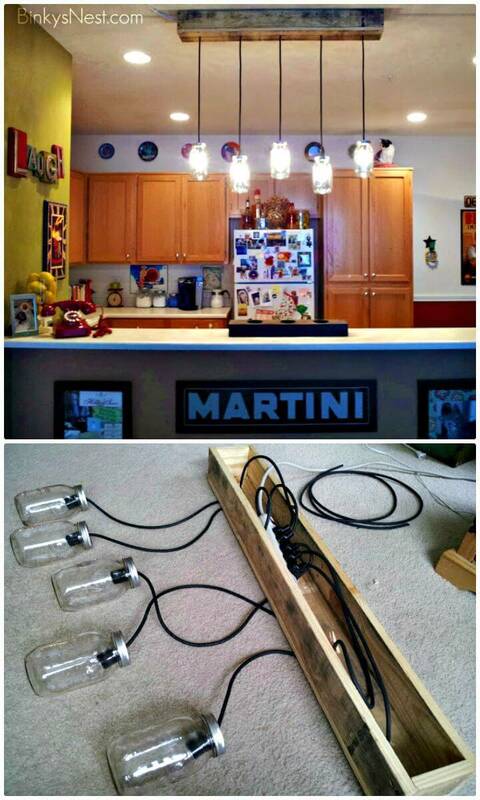 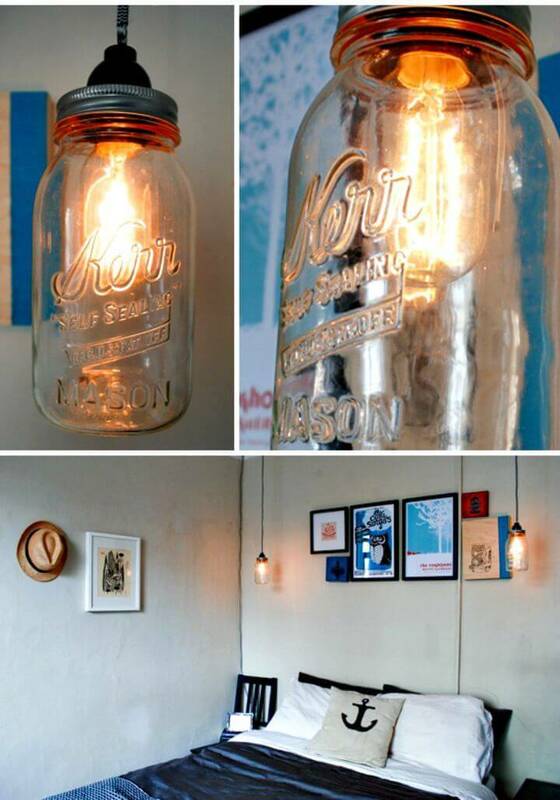 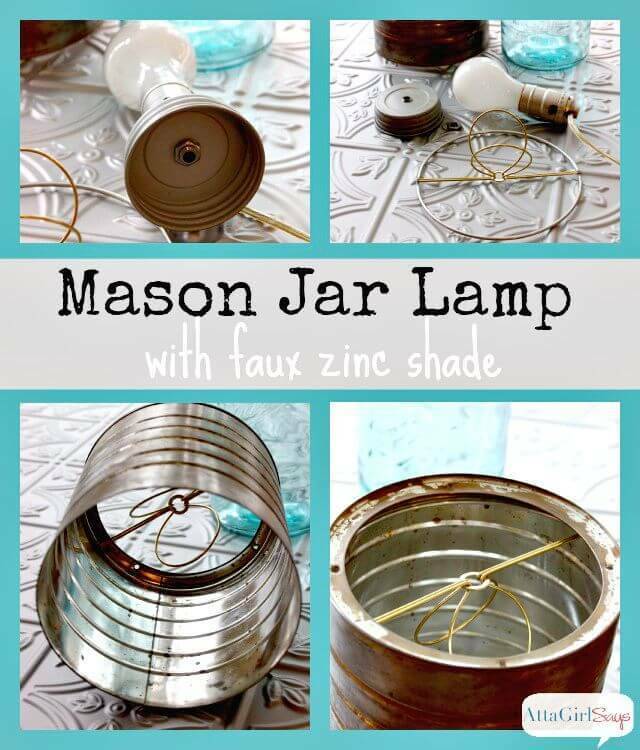 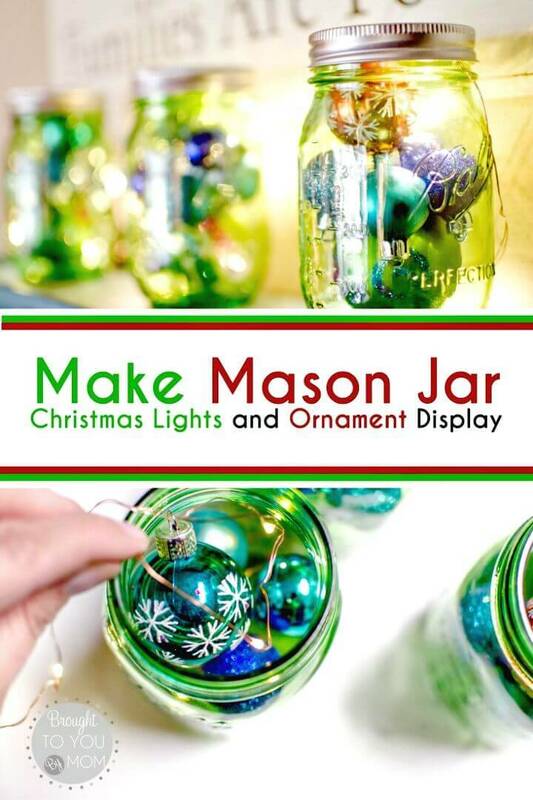 Also, hang a Mason jar in a pendant position with a light bulb inside and make awesome pendant lights for your spaces! 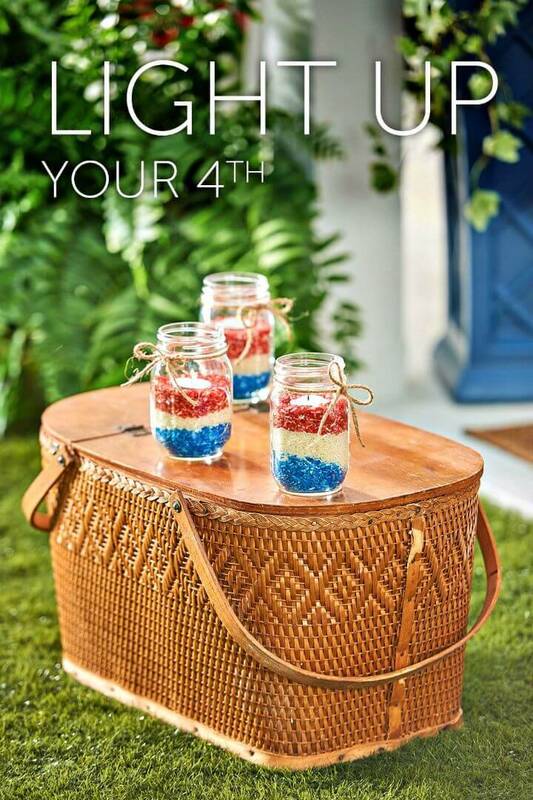 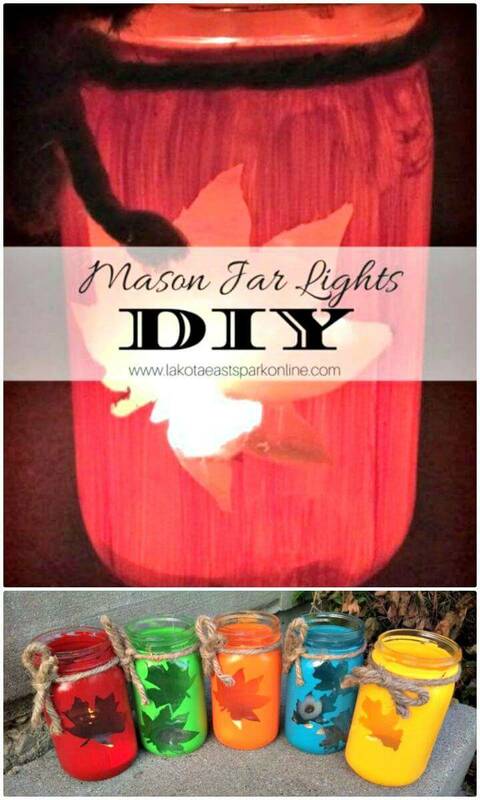 Paint also the Mason jar in country flag colors and put lights inside of them making adorable patriotic light centerpieces! 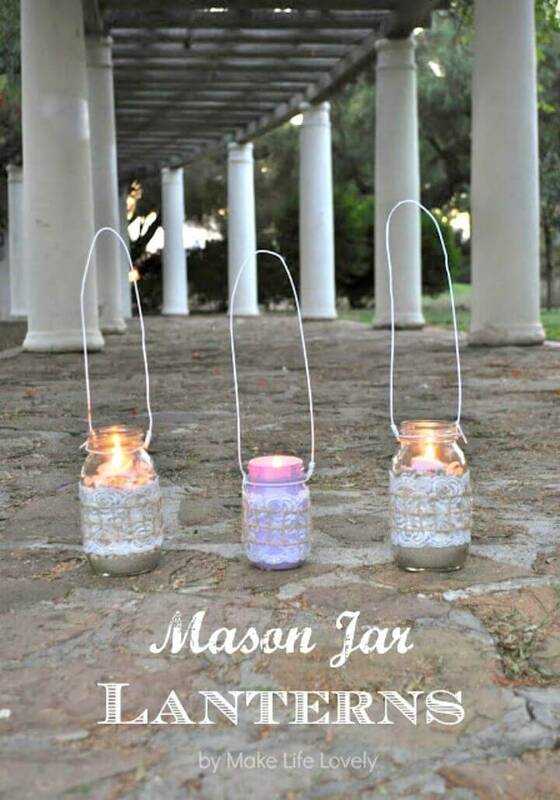 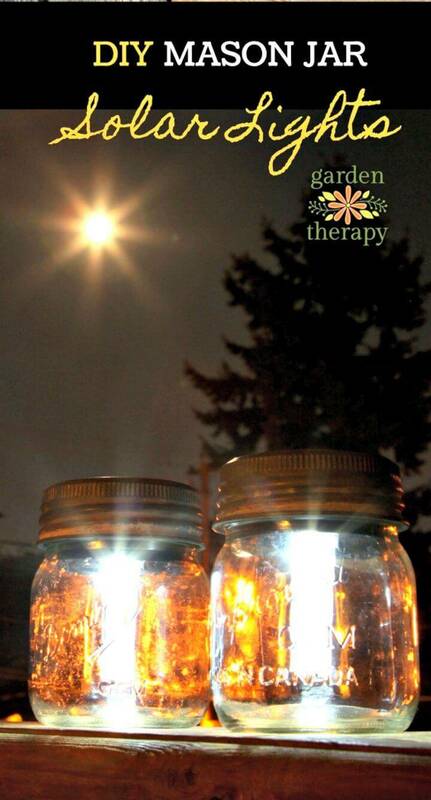 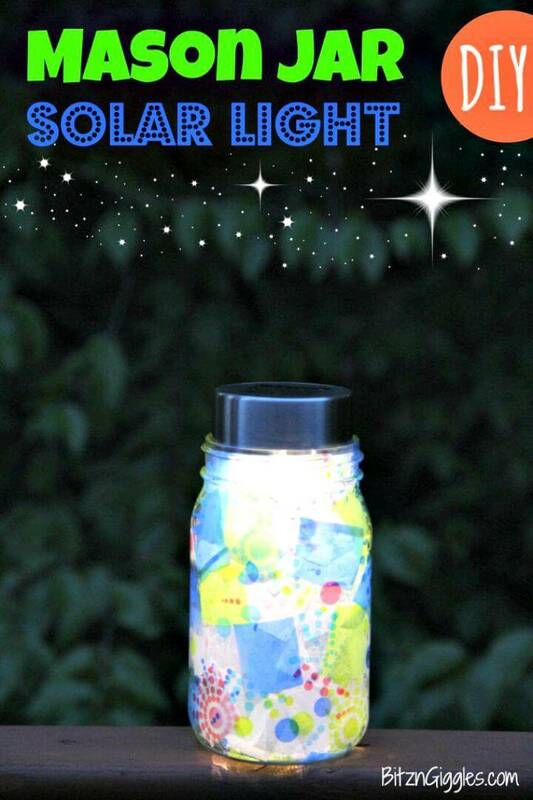 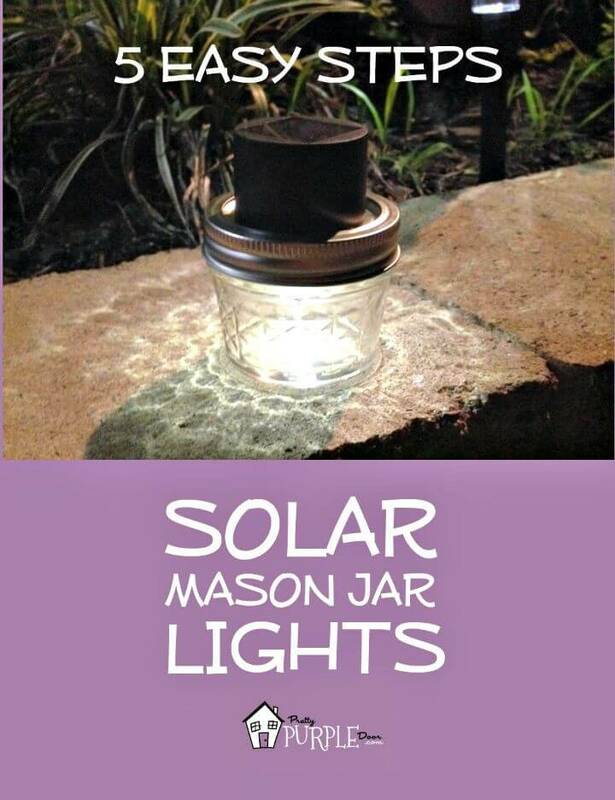 If you are interested in stargazing then also make the constellation Mason jar lights that easily be made using a mason jar, a disposable cake pan, and a click light! 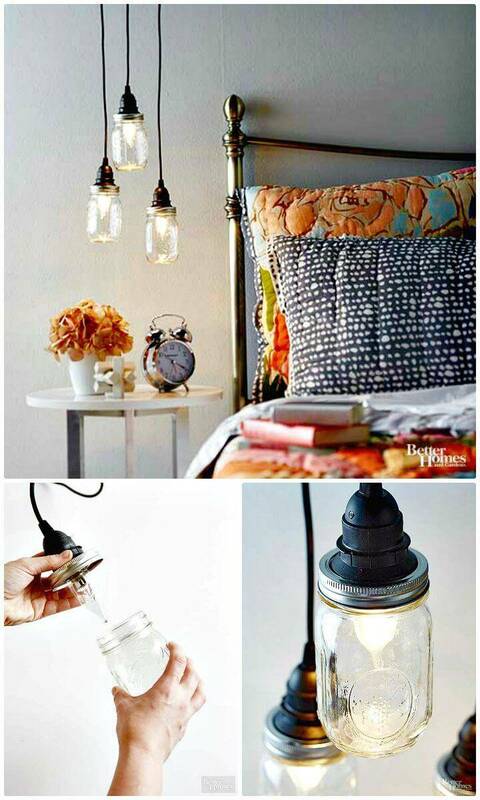 Next, the mason jars will also serve as great bases for the table lamps and you mind-blowing looking table lamps with mason jars also, get inspired by a lovely example given below! 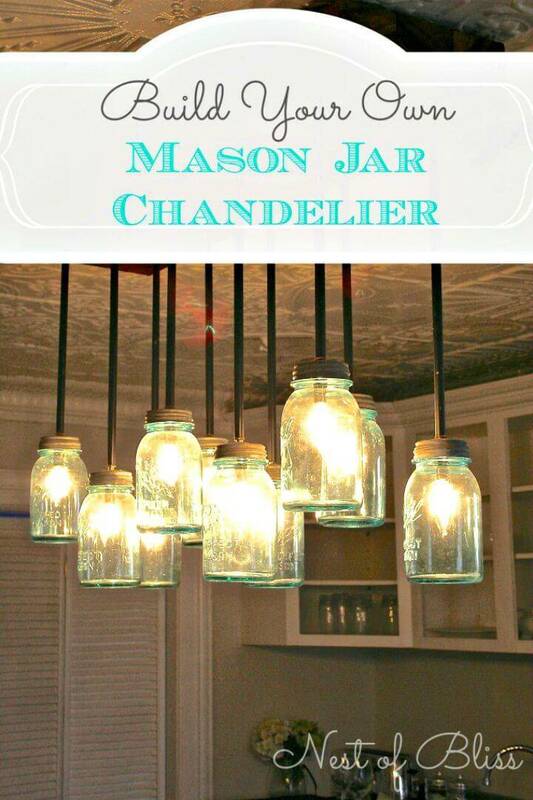 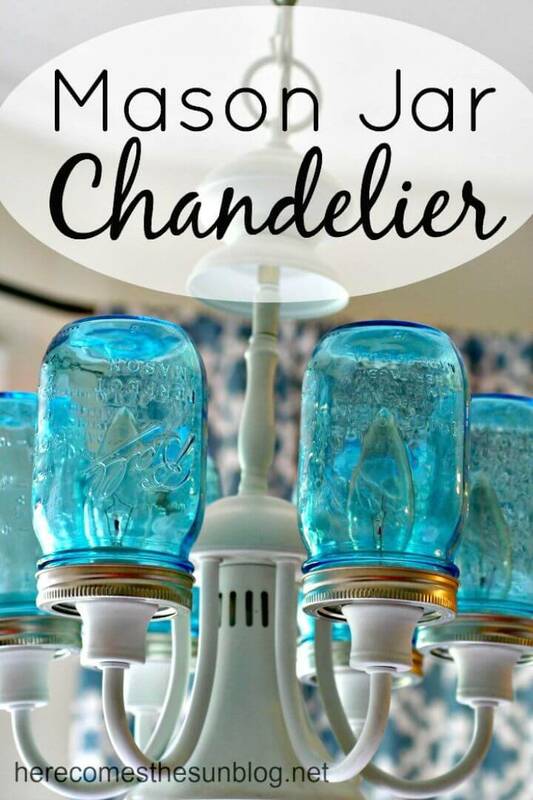 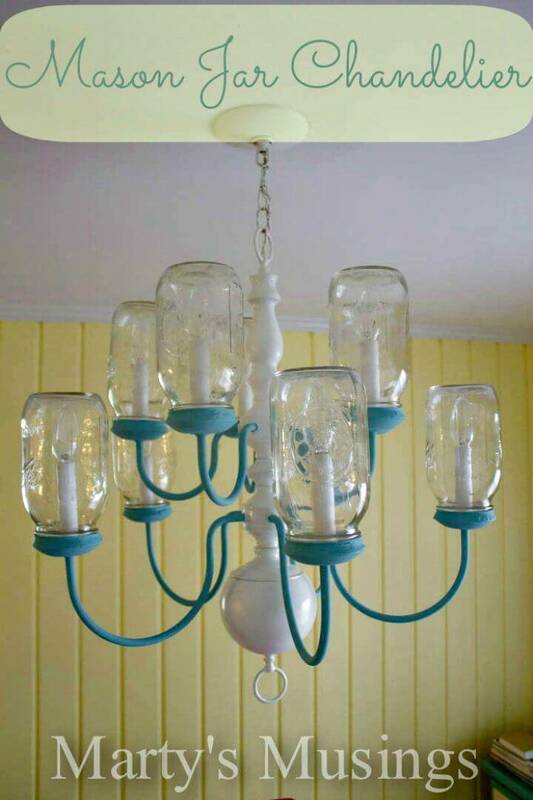 Moreover, you can also cover the bulbs and lights of a chandelier with glass mason jars and make outstanding mason jar chandeliers for your spaces! 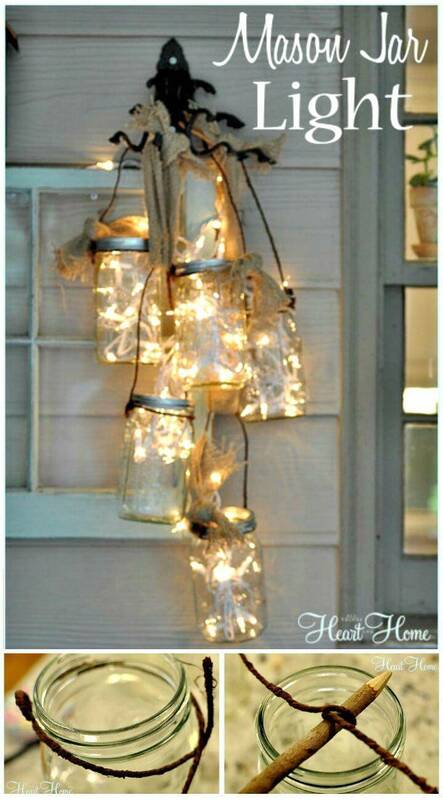 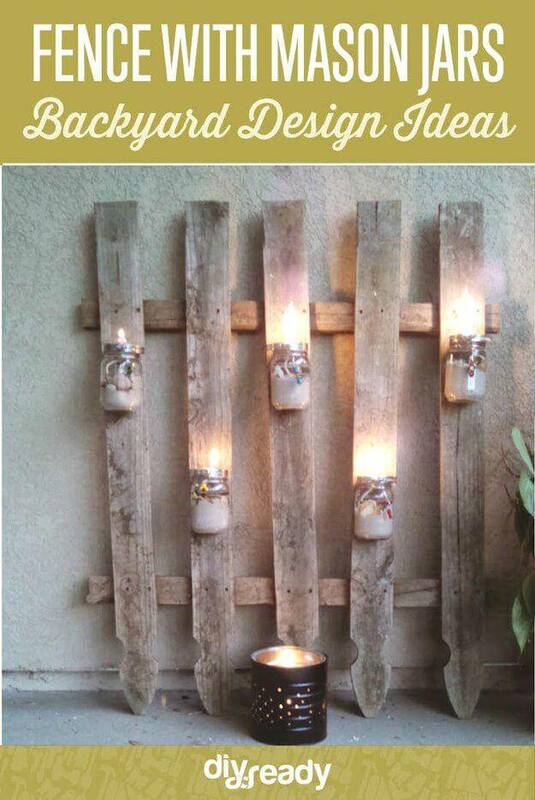 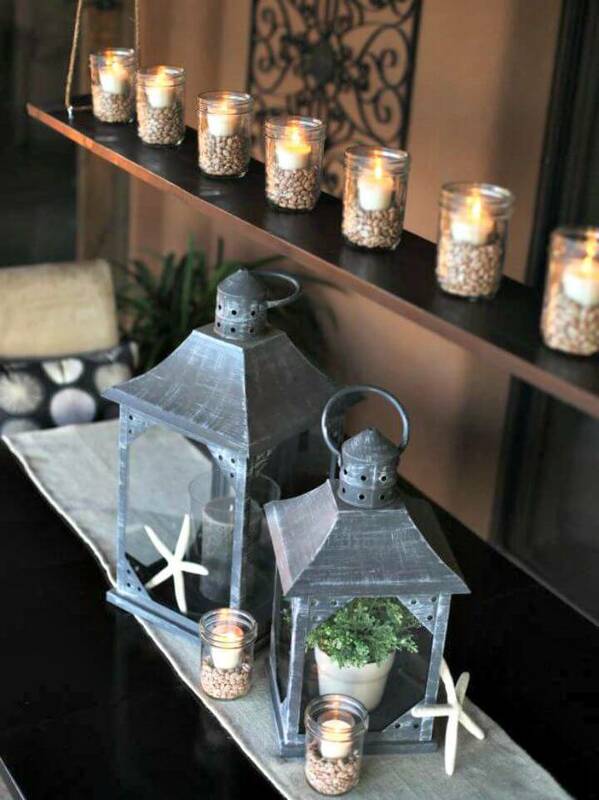 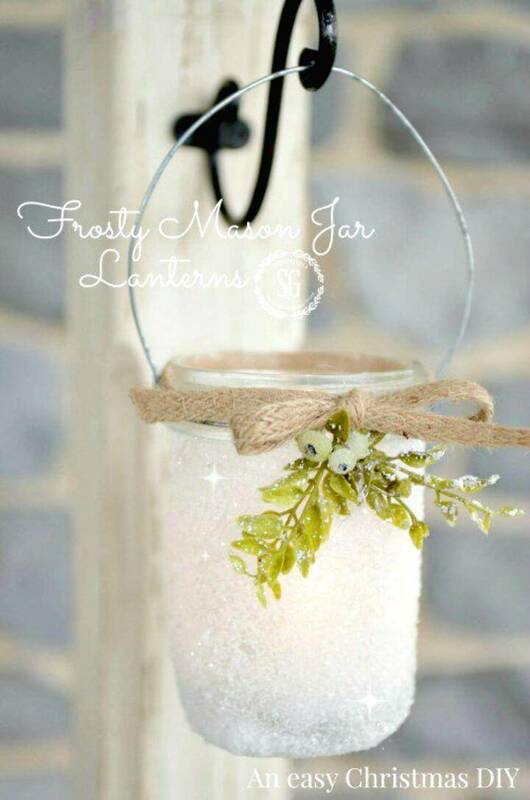 Give the mason jars a stone fill and then add custom lights in them after you gain a cluster of Mason jar lights, then just put them on a hanging wooden board for a graceful outdoor chandelier, amaze your senses with a given sample! 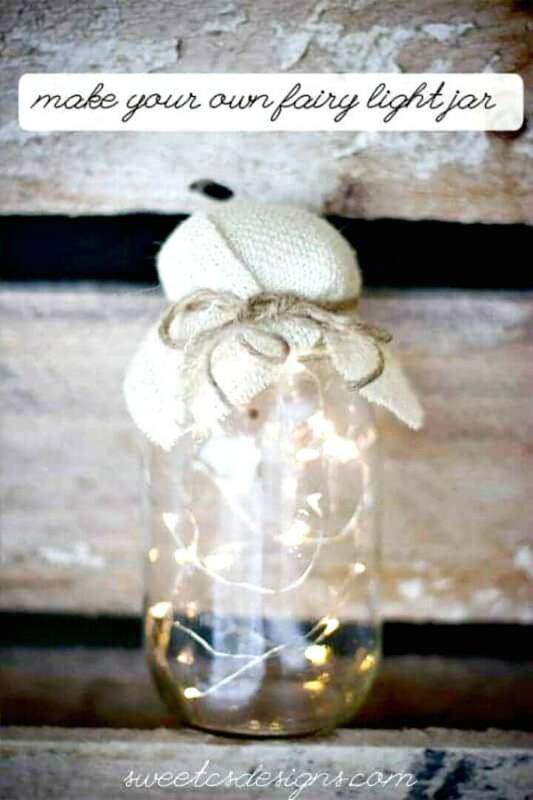 Make also adorable Mason jar scone lights for your bathroom and brighten up your spaces also with nautical Mason jar lights that will come with rope wrapped! 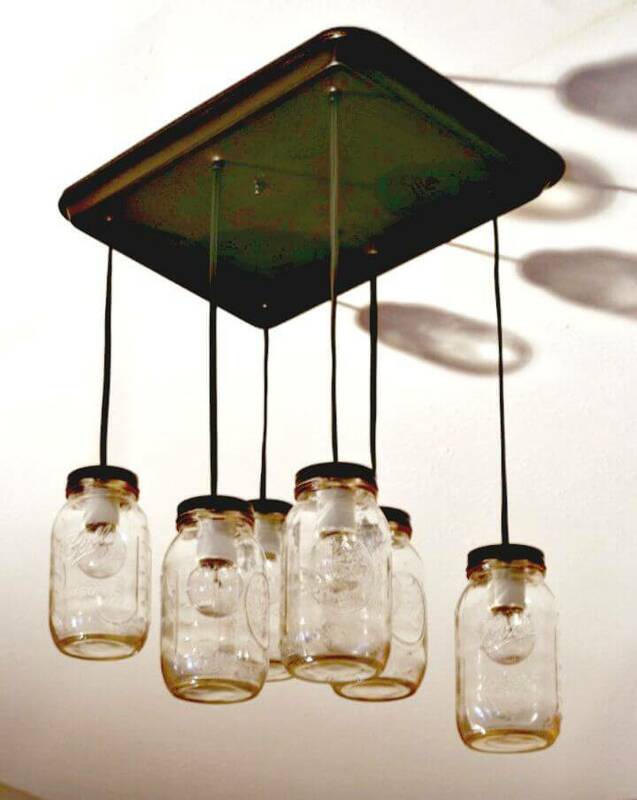 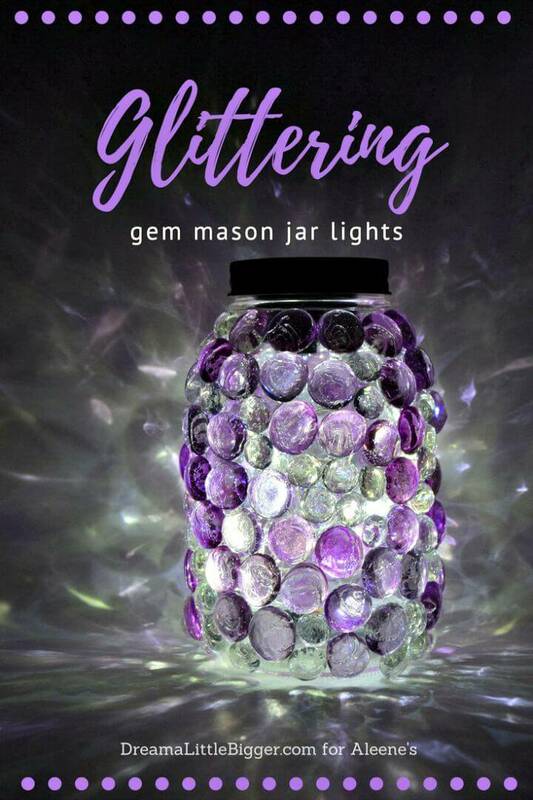 Next, you can also put the mini LED lights in the Mason jars and can create a cluster of jars making beautiful chandeliers for your spaces, see an interesting sample given below! 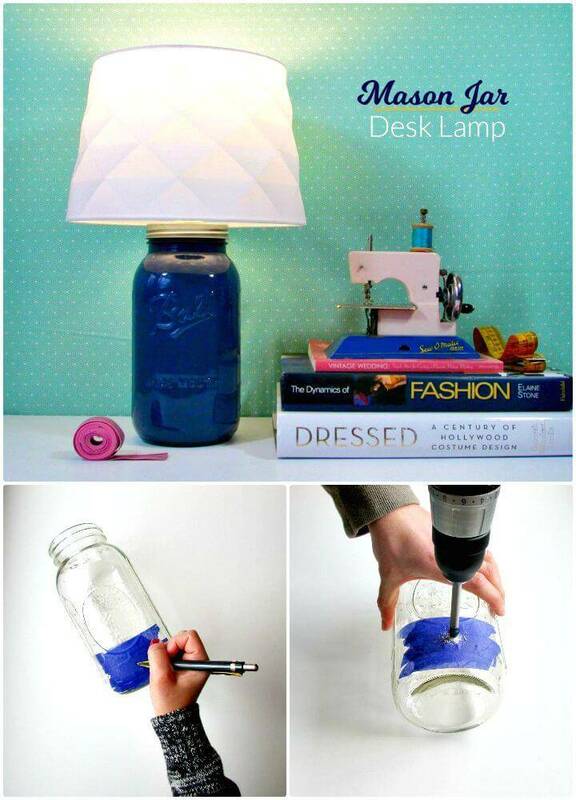 Visit the given source links for complete project details and step-by-step instructions!